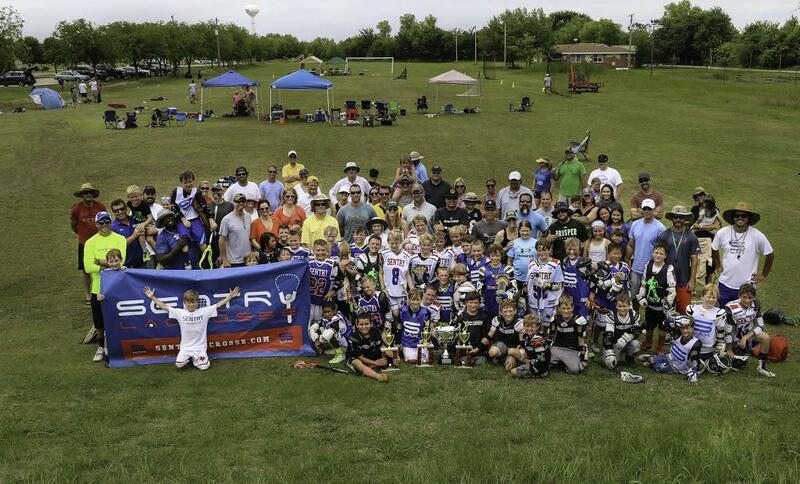 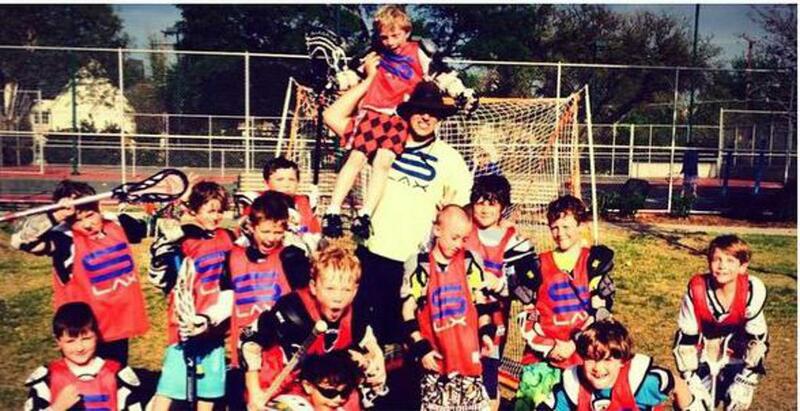 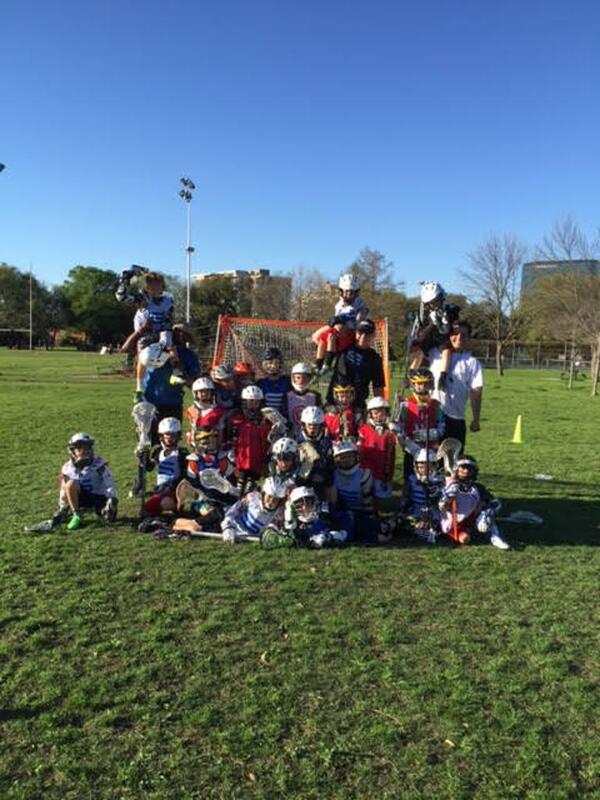 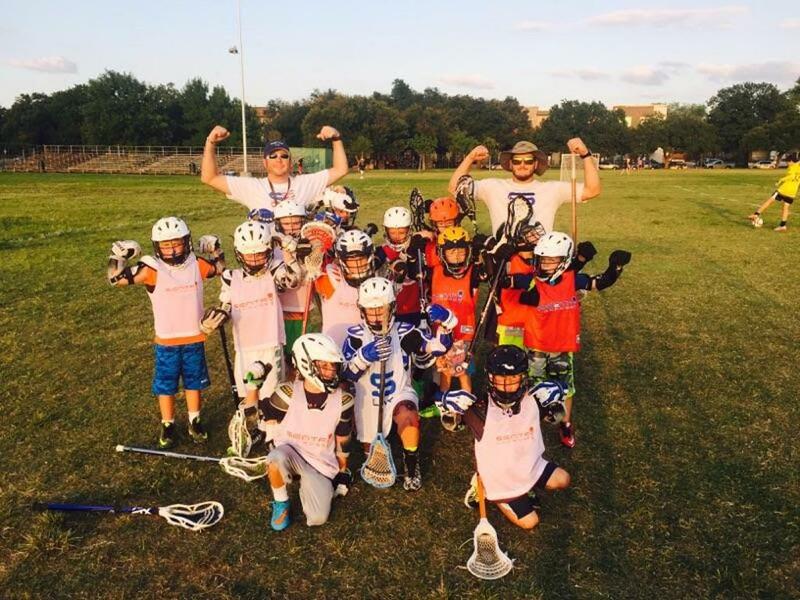 Sentry Lacrosse prides themselves in having the one of the best 2028 team in Texas. 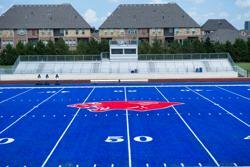 We currently have a great group of coaches, players and families that support our vision and I hope everyone considers our program. 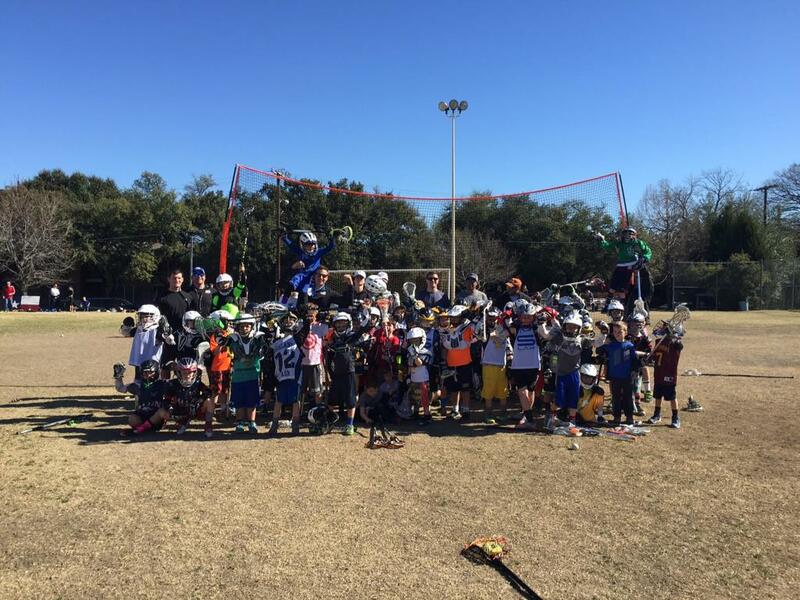 Program/practice format: This program can be chosen to be either a full year, or half year committement. 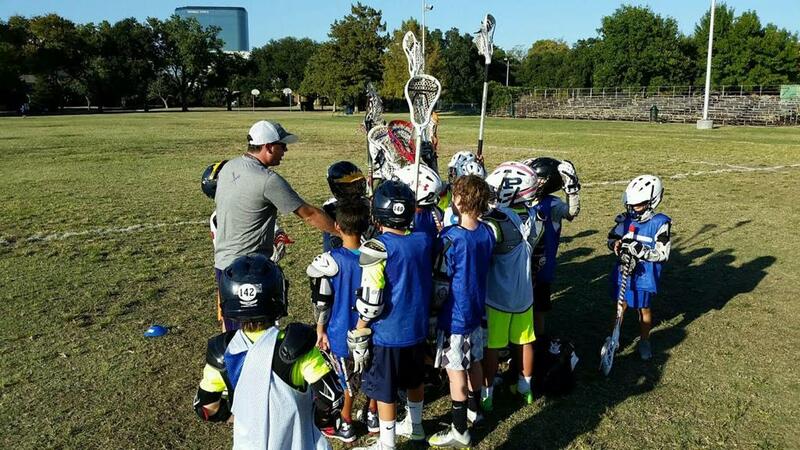 The first hour of practice will be fundamental and skill based work, with the last 30 minutes being in game situational work, and scrimmage based. 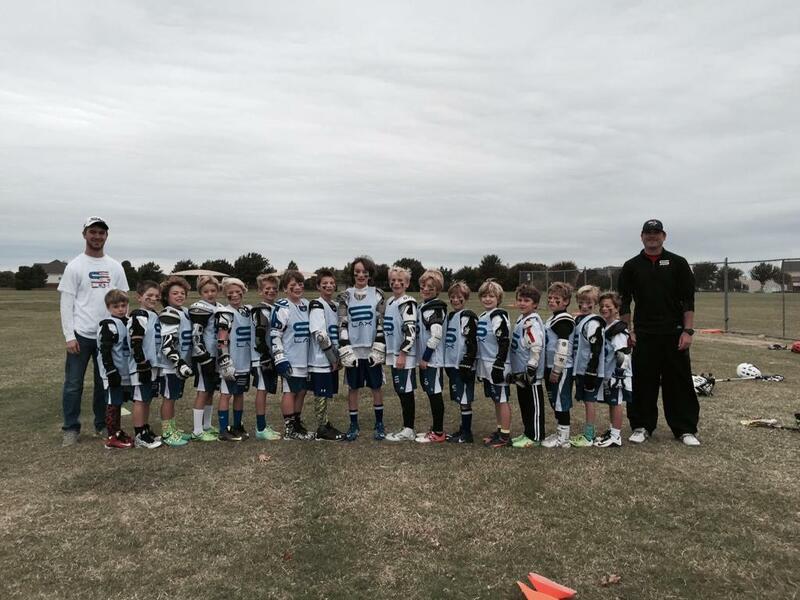 Click here to accept your spot for the Long Island Lacrosse tournament. 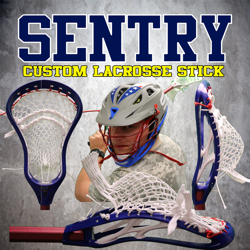 Sentry Staff- Team will have access to the entire Sentry Staff as a resource. 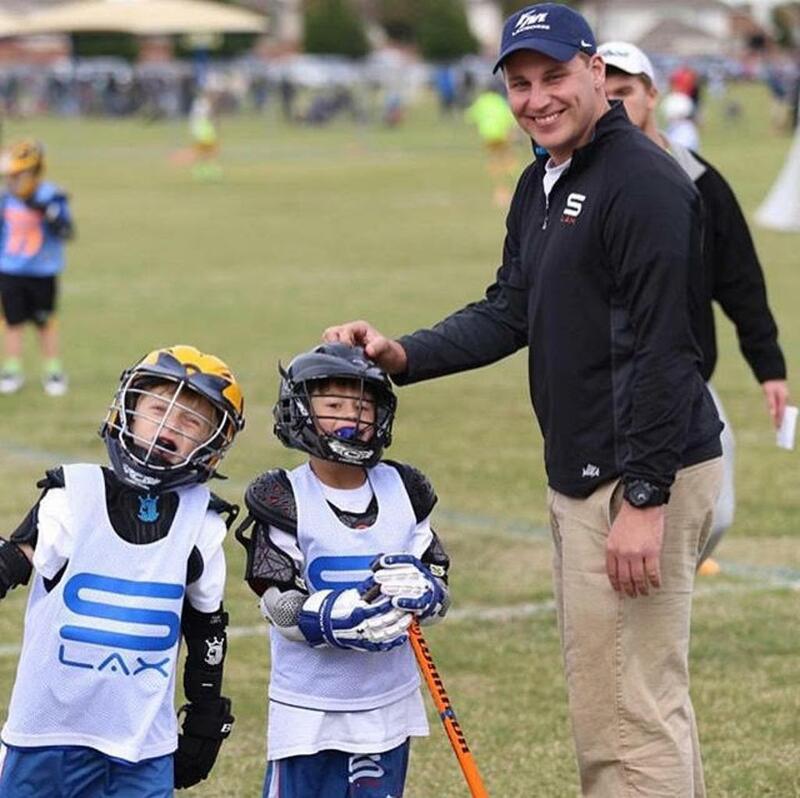 Sentry Lacrosse utilizes Remind.com for an immediate notification system for practices and tournaments. 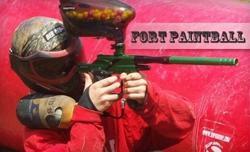 To sign up for this team, text @2028sentry to the number 81010 from your phone. 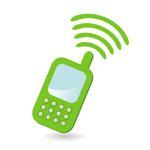 *If anyone has trouble with 81010, they can try texting @2028sentry to (775) 200-9720.